Australians are known for many things… Bondi Beach and the Hemsworth brothers. In the last few years, Australian fashion brands have emerged as another strong export, with a sartorial vernacular that is feminine, strong and altogether very wearable. 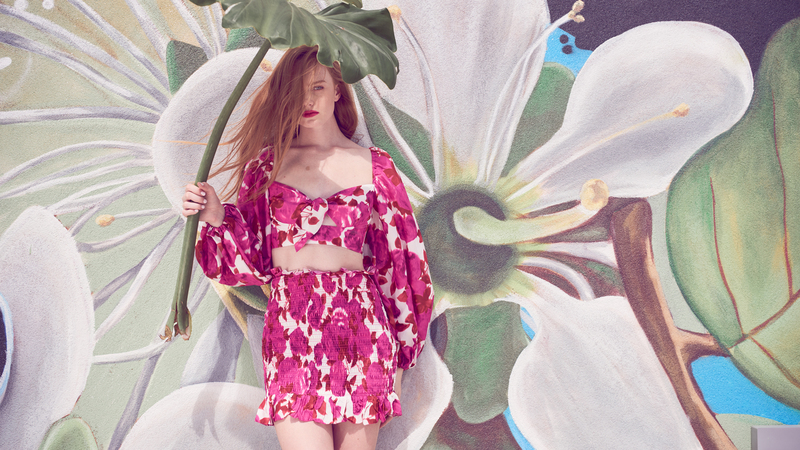 Known for bespoke kaftans and dresses, Australia’s leading bohemian luxury fashion label CAMILLA checks all those boxes and to the delight of local boho loving Miamians, it is setting up shop at the best shopping mall in South Florida.